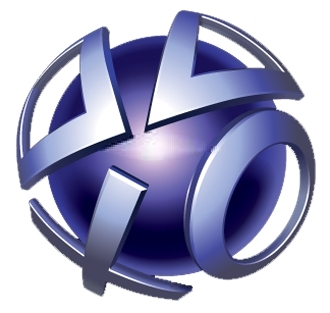 Sony: PSN Outage Was a "Great Learning Experience"
Sony Network Entertainment President Tim Schaaff says the PSN outage was a "great learning experience," albeit one he's not in any hurry to repeat. We learn from our mistakes. This is as universal a truth as you're ever going to find. When I was a youngster, I jabbed my finger into the glowing orange end of an automobile cigarette lighter, which as my dad pointed out at the time taught me not to do it again. I learned. And so it is that if there's any bright side to the hack that brought the PlayStation Network down, it's the nearly boundless opportunity to learn and grow it presented to Sony. "We're back online, everything's live again around the world, and the amazing thing through all of this is that the customers have all come back, and network performance is better than ever, sales are better than ever, and we've been very, very pleasantly surprised by the experience," Schaaff said at the MobileBeat Conference. Sony was initially concerned about being the focal point of hacker attacks, until it became evident that numerous other companies and government sites were coming under fire as well. Ultimately, Schaaff said the company came to realize that merely trying to keep hackers out is not enough. "It's not just about improving your security, because I've never talked to a security expert who said, 'As long you do the following three things you'll be fine, because hackers won't get you.' The question is how do you build your life so you're able to cope with those things," he said. "It's been a great experience." "A great experience," he repeated, when pressed about how "great" it was to have PSN knocked out for more than a month. "I would not like to do it again. One time was enough. Great learning experience."